Plot with outline planning permission for single storey dwellhouse. Price over £120,000 Entry by arr. Viewing Mrs Stewart 07583 951816. 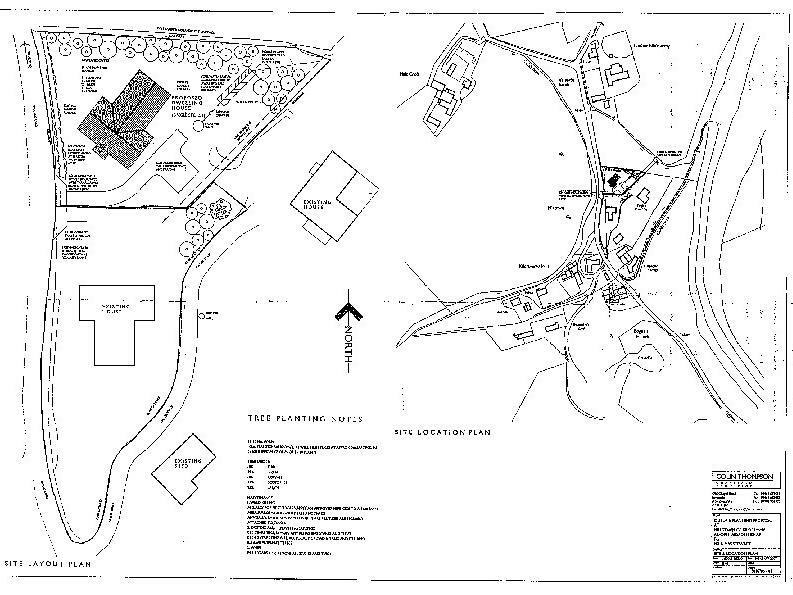 We are delighted to offer for sale this Plot of ground, the extent of which is shown on the site layout Plan attached, outline Planning Permission has been granted for the construction of a single storey dwellinghouse on the site. Darroch Lodge is only a short walk from Kildrummy Castle and Gardens, a ruined 13th Century Castle and Seat of the Earls of Mar, set within a beautiful backdrop of water, alpine and shrubs gardens. Adjacent Kildrummy Castle Hotel provides stunning 4 star accommodation and cuisine. Nearby at Kildrummy Inn, fishing permits are available for the River Don. Alford is located some 26 miles from Aberdeen with the nearby A980 allowing for ease of access of the City and Airport. The Village has a good range of local shops and educational facilities in addition to a Golf Course and Haughton Country Park. 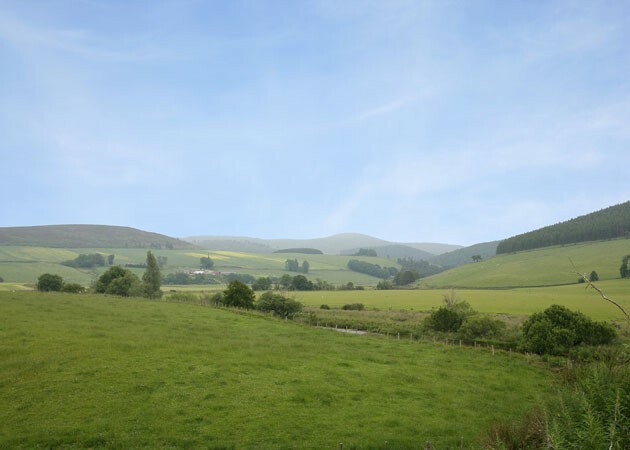 The range of outdoor activities in the area are vast, including shooting and stalking on nearby estates, pony trekking and hill walking along with a selection of Golf Courses at Tarland, Aboyne, Torphins, Ballater and Banchory. Ski-ing is available at Glenshee a 50 minute drive and the Lecht a 20 minute drive.